Luca and our family would like to help grant wishes in Mateo's honour. For Mateo, Make-A-Wish was the magic wand that granted his brightest hopes during his difficult journey. There is nothing more magical than seeing the ability Make-A-Wish had to put the widest smiles on our son's face. Our family is truly grateful for the everlasting memories of pure joy and happiness. 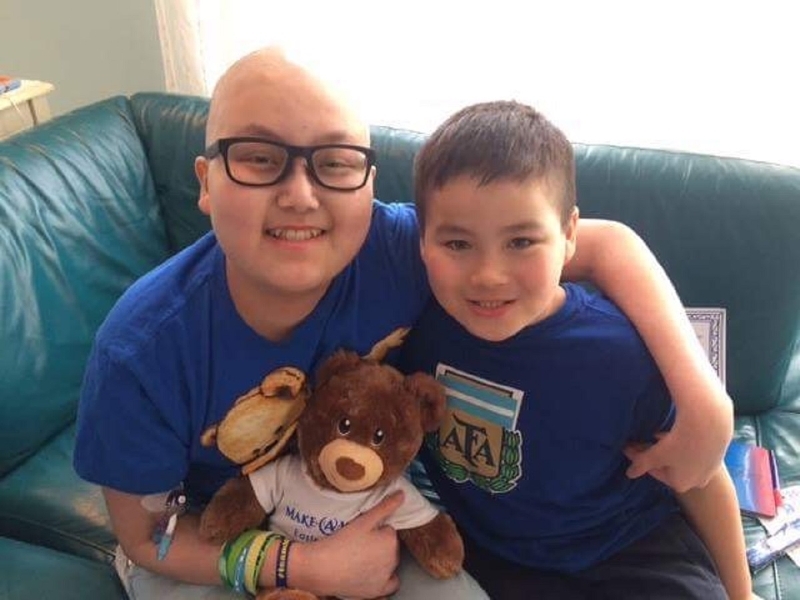 Mateo's ultimate wish was for every sick child to have something to look forward to, especially after all the bad days they are forced to face both in and out of the hospital. Being able to honour our child's wish, even after his passing, brings our family great comfort. 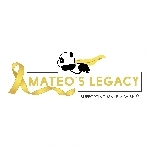 Make-A-Wish will forever have a place in our hearts, as they are a cherished part of Mateo's Legacy. Join us to help make wishes come true!